Take a look at our favorite styles from the brand that are created for the fashion-forward groom. It’s 2019 and it’s been established that a wedding is just as much about the groom as it is about the bride - especially in the department of fashion. 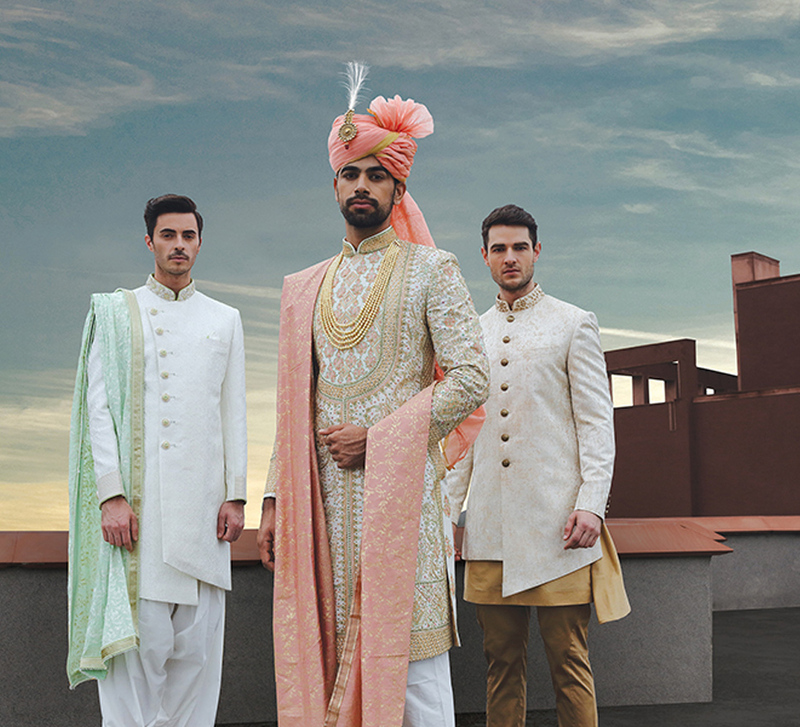 Grooms can cherry pick from a wide palette of colors, a range of silhouettes and a gallery of embellishments and motifs. And it makes sense. After all, if your bride looks like a million bucks, you need to be dressed to impress as well. Brands are on board with this evolution in men’s style. JadeBlue, one of India’s leading menswear labels, offers some of your best choices. They amalgamate classic and modern styles to create pieces that make a statement. Here are of some of our latest style picks from their collection. A piece of ethnic style that has survived the passage of time, the bandhgala never lets you down. However, while its essence is traditionally stoic, modern avatars are playing with the impression. Bandhgalas from JadeBlue come in a spectrum of colours ranging from subdued to bright ones and can be teamed with kurtas both plain and printed depending on the kind of look the groom is going in for. 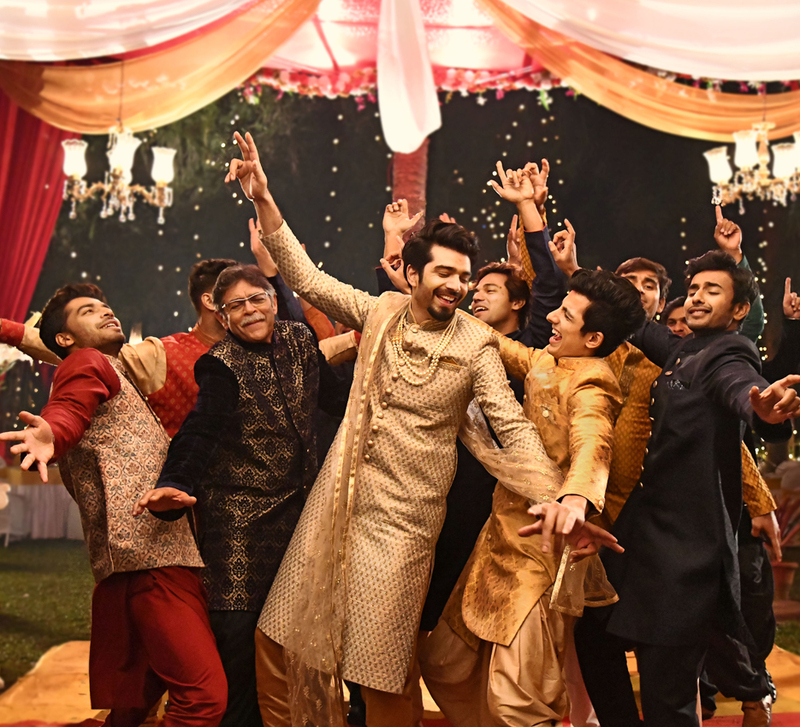 For the groom who loves being a little unpredictable, JadeBlue’s kurtas and jackets with asymmetrical hems add the desired element of surprise to their ensembles. Subtle undulations or angular statements with sharp corners, the choice is yours to make. 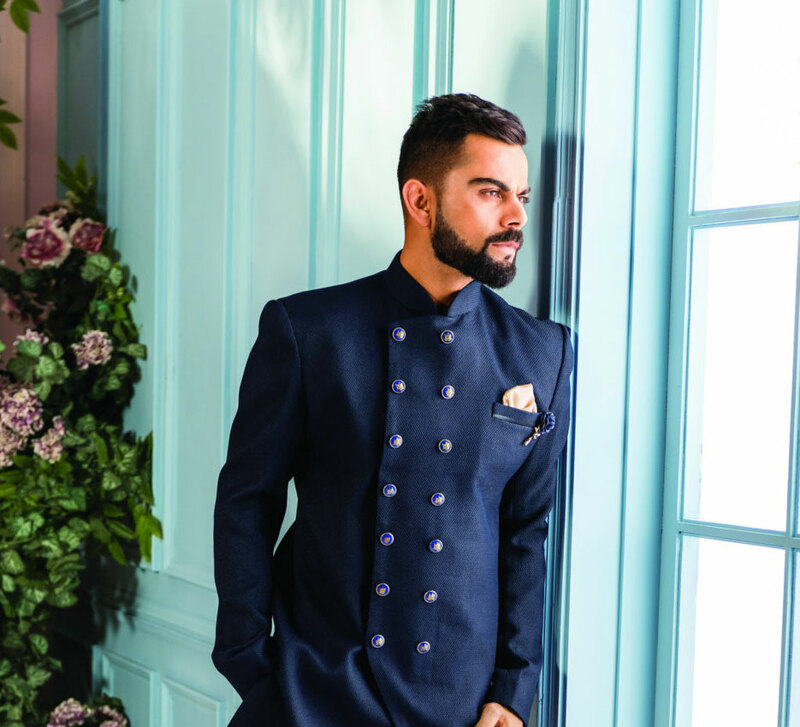 The pieces work wonderfully for a day function where the groom isn’t afraid to step away from the usual sherwani or a more traditional kurta. 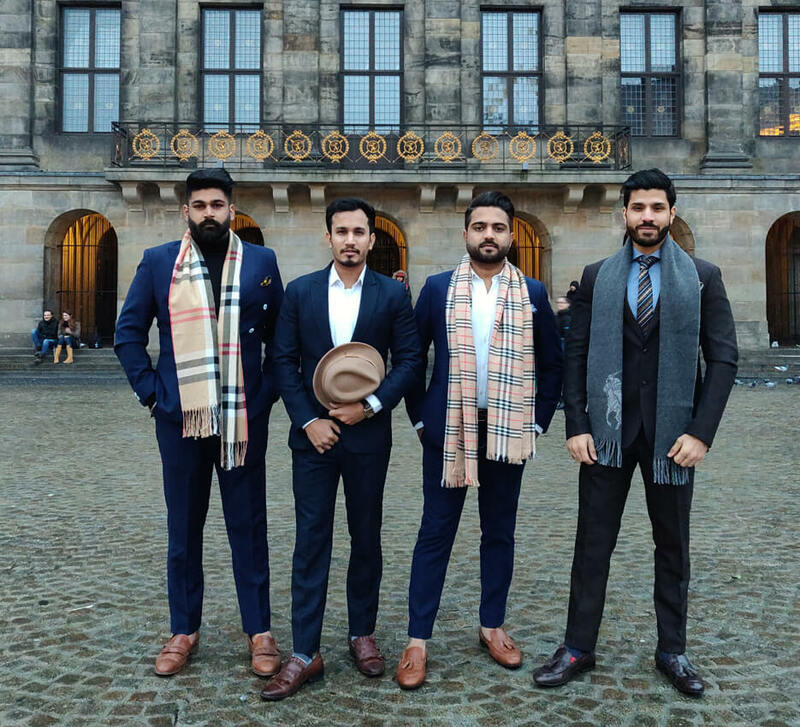 The drape is very much part of the Indian male wardrobe and yes, we’re talking about dhotis. But, what is new is the use of this fluid aesthetic in kurtas! Cowl hemlines seem to be taking over the fashion front a little more with each passing day and those who find themselves drawn to this trend will have no dearth of options to choose from at JadeBlue. Pastels have become the go-to palette for a number of occasions and their popularity is no surprise. The muted colors delicately toe the line between adventurous and understated and can be played down or amped up with textures, embroidery and accessories. JadeBlue offers a variety of styles to ensure something for everyone. Shop for your favorite JadeBlue outfits here.